Canal and river cruiser for sale in France. 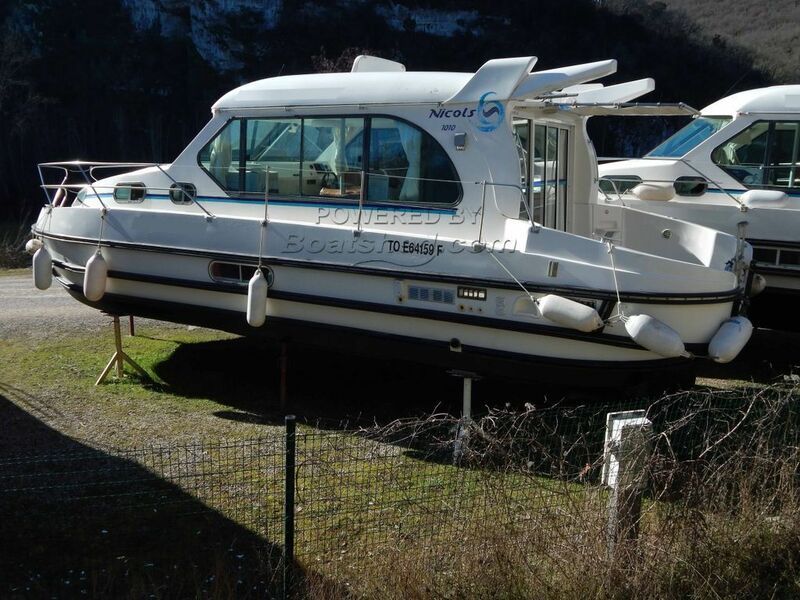 Boatshed Midi Canals is please to offer this Nicols 1100 for sale. Nicols are renowned for combining innovative design and quality construction. Ease of movement, ease of maintenance. New engine installed in 2017. For further information or appointments to view, please contact Graham Wharmby your broker at Boatshed Midi Canals. This Nicols Sedan 1010 Pre Purchase Survey Available has been personally photographed and viewed by Graham WHARMBY of Boatshed Midi Canals. Click here for contact details.